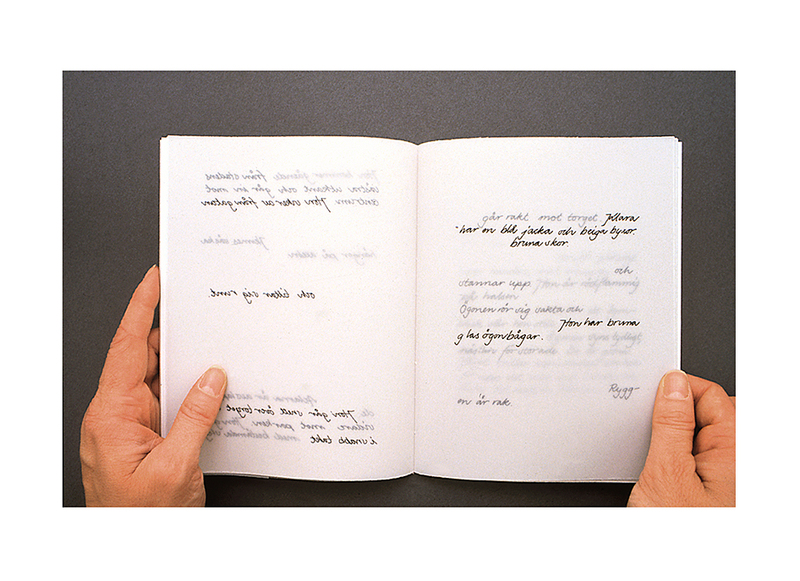 En berättelse om Klara ("A Story about Klara") consists of fragments which altogether, or separately, draw a picture of the meeting with Klara. One, ten, or more interlaced stories are woven together. (Text only in swedish).